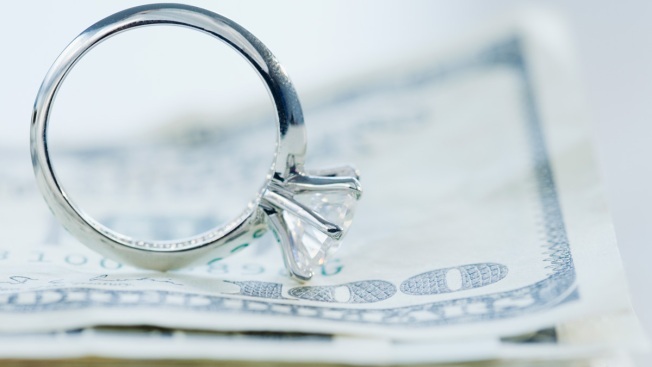 A Virginia woman is accused of embezzling more than $93,000, which she allegedly funneled toward her wedding and buttocks lift, among other expenses. News outlets report 32-year-old Vanessa Cline worked as a bookkeeper for No Limits Construction, replacing another who was convicted of stealing more than $150,000 from the same company. The Stafford County Sheriff's Office says the owner contacted authorities last week after American Express told him his company's credit card was behind on payments and would be closed. An internal investigation identified Cline as the culprit and she was arrested Wednesday. A search warrant affidavit says other unauthorized purchases included an all-terrain vehicle, airline tickets, perfume and groceries. Cline is charged with multiple counts of embezzlement, forgery and passing a forged document. Reports didn't include comment from her.